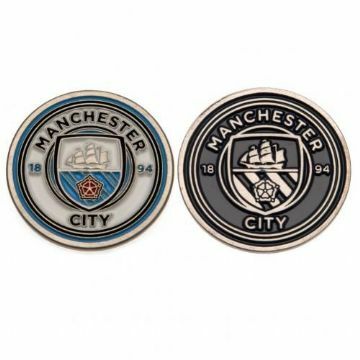 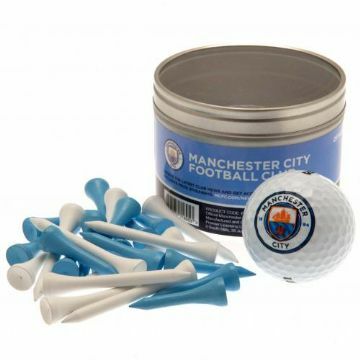 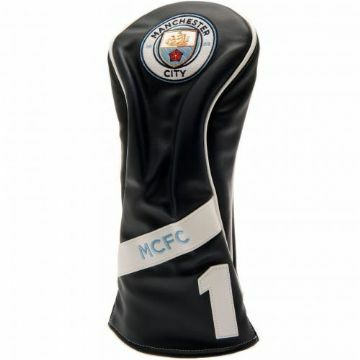 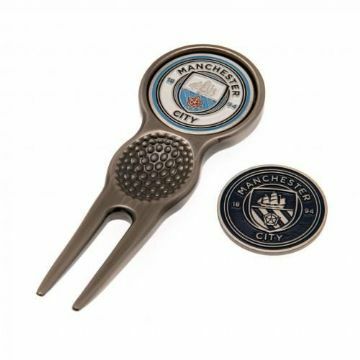 Welcome to the Manchester City golf gifts shop where you can buy lots of golfing equipment including headcovers, tees, ball markers and golf balls. 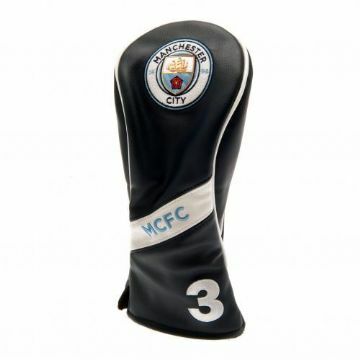 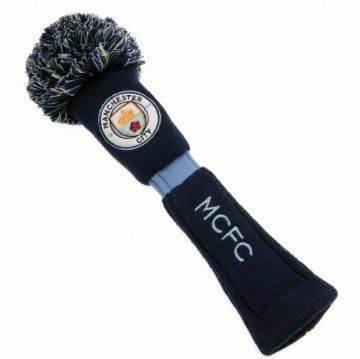 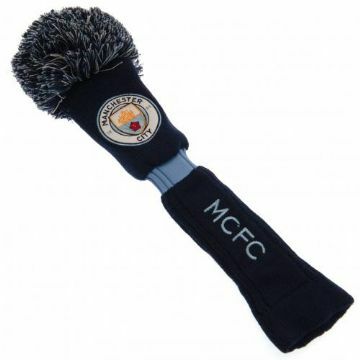 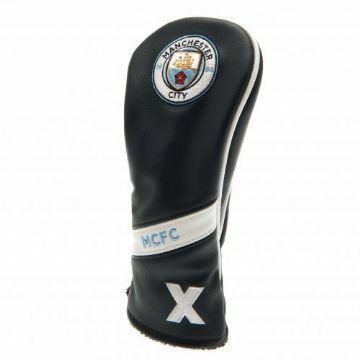 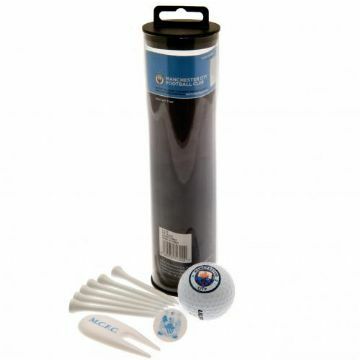 Within our Man City merchandise store we also supply golf accessories such as a left-handed glove and executive gift sets all of which are officially licensed by the club therefore ensuring every item is of the highest quality. 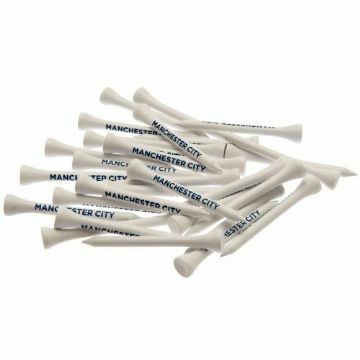 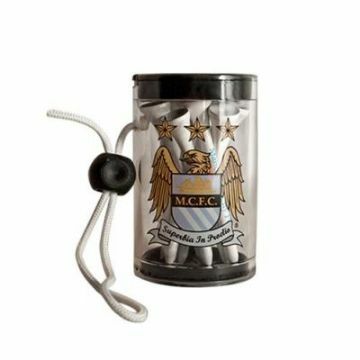 Manchester City Wooden Golf Tees.